One of the boys’ favorite activities in the summer is to play in our pool. I rarely get in the pool with them. Usually I’m taking photos of them jumping in. I love capturing them while they are in the air. They enjoy trying to make it look as though they are floating. After my sister’s death last August, I need to document more of life. This has been our summer tradition for the past five or so years. One that my boys will remember from their childhood. The other is the summer reading program at the library. 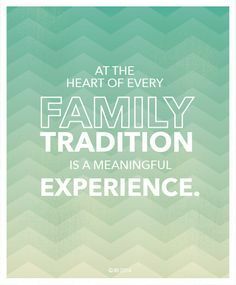 What are some summer traditions at your house?